When Pet Odours and Stains Happen, It’s a Good Thing to Get On Top of as Soon As Possible. Our Team of Expert Odour Control Technicians have the experience and technical know-how to get the job done right! Whether it is Urine, Feces or Vomit or a combination of all 3… You can count on Eco-Pro To Get Rid of the Odours and Stains better than any other Company in the Region. We are IICRC accredited and certified and able to handle the worst situations possible. Why is Pet Urine Smell So Hard To Get Rid Of? The biggest hurdle in urine odour removal is the presence of salt crystals in body fluids. It’s essential to dissolve and neutralize the salt crystals in order to achieve lasting results. Otherwise odours will disappear temporarily until moisture occurs in the environment from humidity in the air and reactivates the crystals and starts the odour and bacterial growth again. Simply put, steam cleaning carpets that have been contaminated with urine will NOT solve the issue without being treated first. Our company is Ottawa’s leading group of expert odour control technicians that are certified by the IICRC. We use advanced techniques that are the top of the industry standards. We guarantee our work, and have the most up to date equipment to get the job done right! Make Those Awful Odours Disappear For Good! 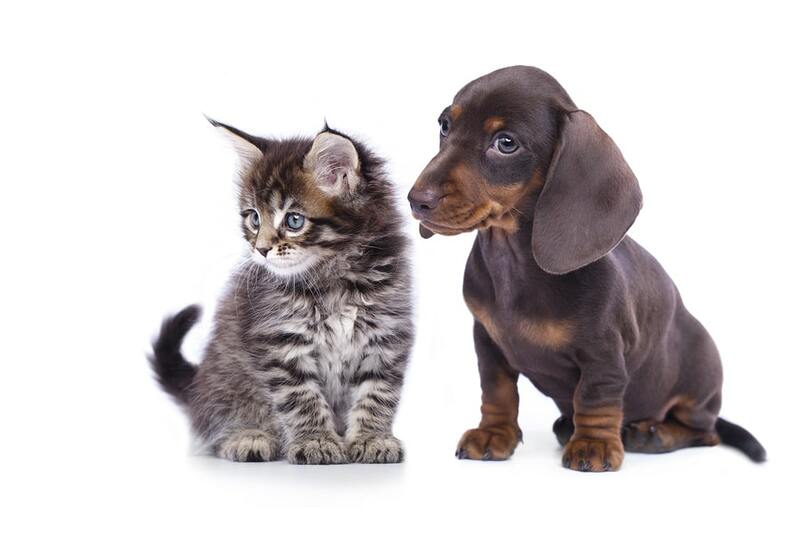 If you have a pet stain and odour issue, we are here for you 7 days a week. Our goal is to have your situation resolved within 24 hours of your call. To book an odour removal service in Ottawa, or the surrounding area including Gatineau, simply call us 613-276-8667 or click the CONTACT US Button and we will promptly return your inquiry.